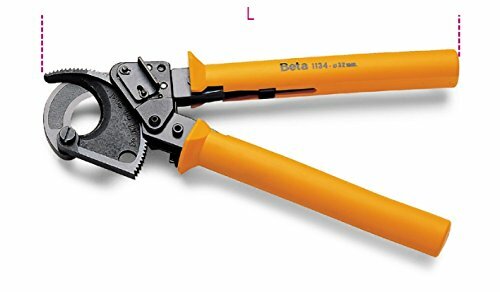 Beta Utensili is a leading company in the production and sales of professional hand tools. The Ciceri family began producing tools in Northern Italy in the 1880s. Today, family owned Beta, or Beta Utensili is known for its direct involvement in Grand Prix racing, a relationship that dates back to the early 1970s. Research, development and quality. While nothing is perfect, we’re practicing. Accuracy, precision, rigor, quality, courage, style, consistency and innovation. To mould an idea, encourage it to its final outcome and after that better it still, Beta works daily, in close contact with end users, researching materials, design and constant improvement. Scrupulous control on each tool ensures its invariable quality.